Are you looking for an air duct cleaning company in Pontiac, Michigan that is able to clean HVAC systems, air ducts, air conditioning ductwork, and heating ventilation systems? 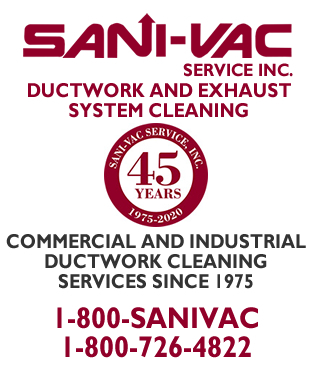 For over 40 years SANI-VAC Service has been in the air duct cleaning business in Pontiac, Michigan. Our well trained technicians have decades of experience cleaning air ducts. Our digital camera equipment provides a detailed view of the inside of your air ducts, insuring a quality cleaning. Are you concerned that your furnace, heating system, air conditioning, HVAC system, or air duct ventilation system is spreading allergens or bacteria in your building? SANI-VAC Service is licensed and insured to clean and inspect air ducts. 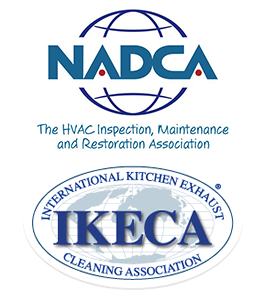 We are certified by the NADCA for air duct cleaning and inspection services. We have a variety of equipment and technique available to clean your air ducts including EPA registered fogging agents to kill mold and bacteria. SANI-VAC Service offers a complete line of air duct cleaning services. 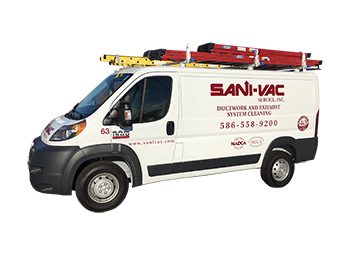 Since 1975 SANI-VAC Service has provided a full line of air duct cleaning services for a large variety of buildings. 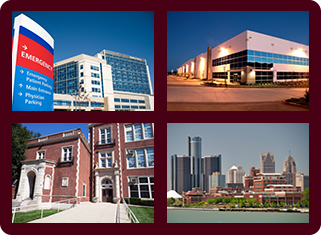 Over the years some of our many customers have included Hospitals, Schools, Universities, Condos, Apartments, Restaurants, Retail Stores, Government Buildings, Manufacturing and Industrial sites, Factories, and High rise buildings. We can restore your air ducts to provide healthy air and operate efficiently. With regular inspection and maintenance mold, allergens, and bacteria can be controlled in your air duct system. Call us today at (800) 726-4822 to schedule an air duct cleaning appointment or speak with one of our technicians serving Pontiac, Michigan.